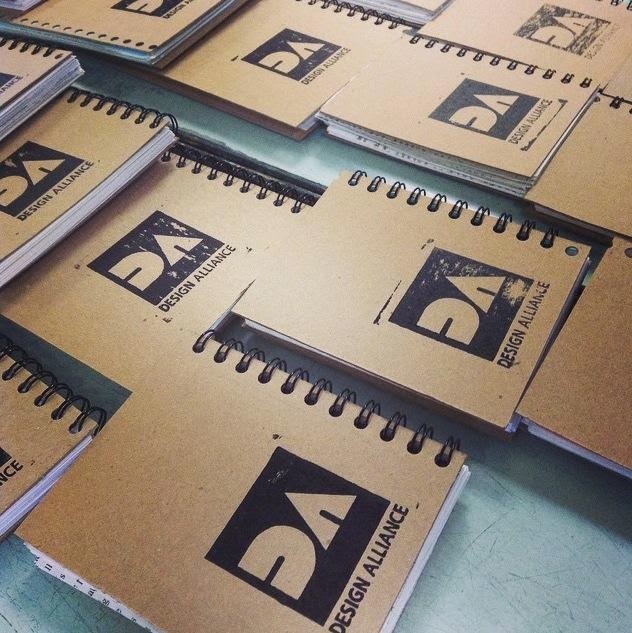 EXPANDED MEDIA: Design Alliance sketchbooks made from recycled paper! Design Alliance sketchbooks made from recycled paper! Design Alliance, the AU student design club, is selling their handmade sketchbooks starting Monday, November 3rd at the Moka Joka. The sketchbooks are made from recycled paper. 4 x 5.5-inch sketchbooks are $3.